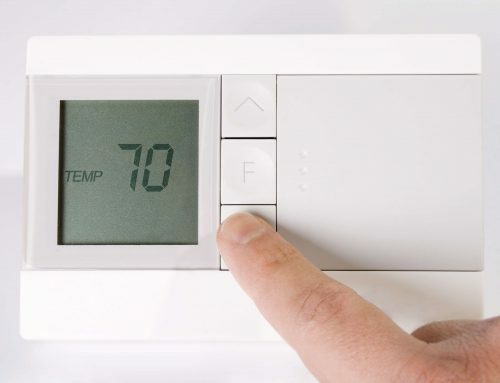 Winter brings colder temperatures, and those colder temperatures bring an increase in furnace usage. 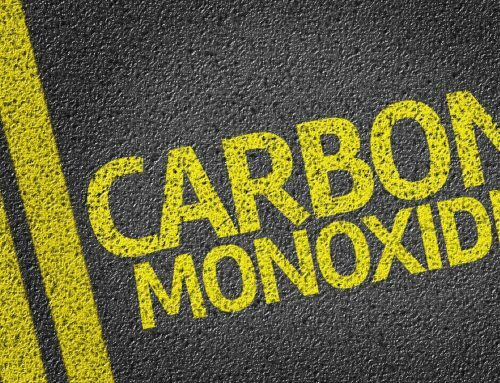 Furnaces help to keep us warm against the bitter cold of the season, but poorly maintained furnaces can be a fire hazard. 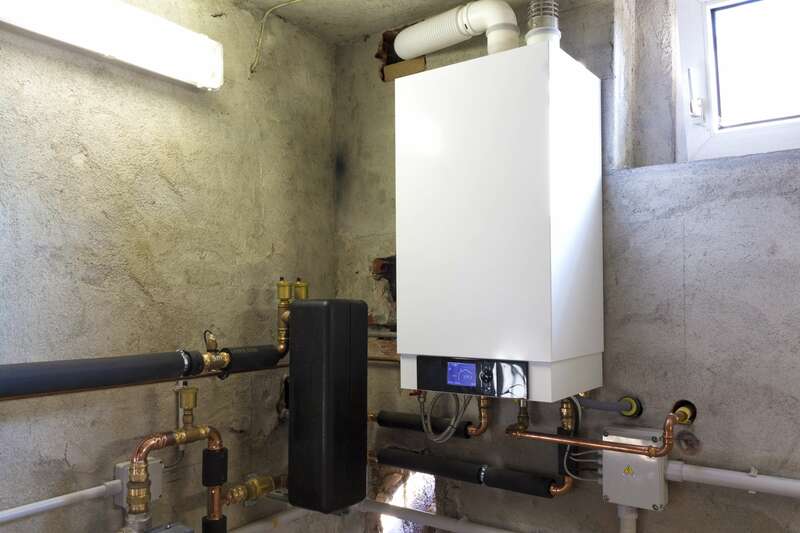 Unfortunately, that’s what one resident of Greenville, South Carolina learned when his home almost caught on fire due to a faulty outdoor furnace. 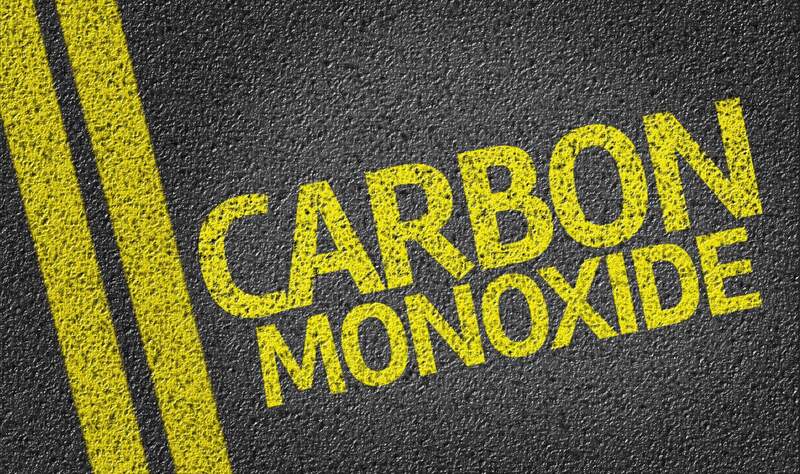 The home’s owner, Carlton Sprinkles told responding officers that he had received a phone call from his neighbor that his home was smoking, and that Sprinkles should get over there right away. He returned home to find an outdoor furnace and wood shed on fire. Luckily there were no reported injuries though the damage is estimated at close to $10,000. Sprinkles told responding officers that the shed was used to store firewood and helped to stoke the fire. Though the fire is still under investigation, a preliminary report indicates that the fire was caused by the furnace. The fire did not spread to any livable structures. The case of the Greenville furnace fire was not the first furnace-related fire of the winter season and will not be the last. 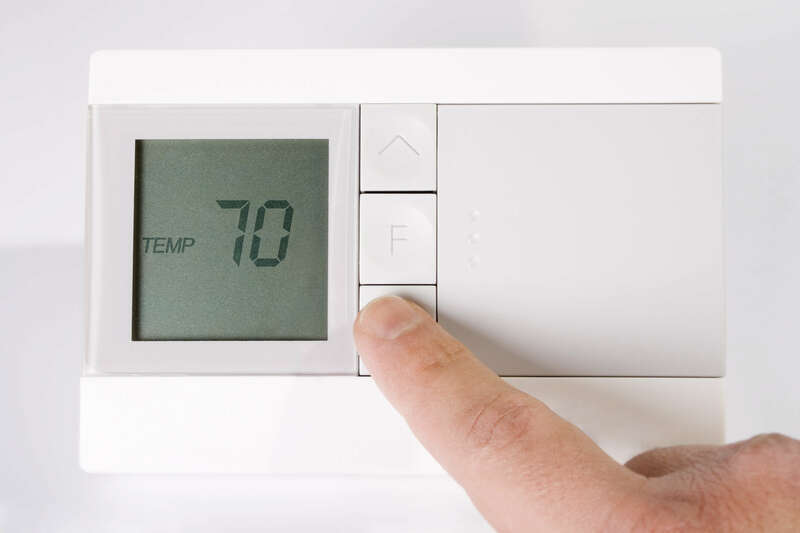 Fires resulting from faulty or poorly-maintained services happen dozens if not hundreds of times around the United States every year, but there are ways to help prevent furnace fires from happening. The best thing you can do for peace of mind is having your furnace inspected by a reputable HVAC technician before the mercury drops. 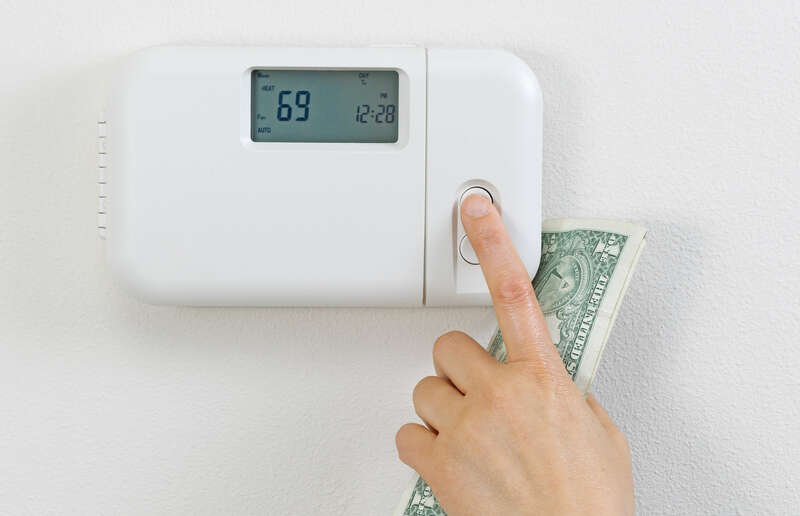 A certified HVAC technician can examine your furnace and its components to catch any future fire hazards and service any components that need it. An HVAC tech will not only help ensure your furnace doesn’t ruin your holidays, but it is working at its most efficient. 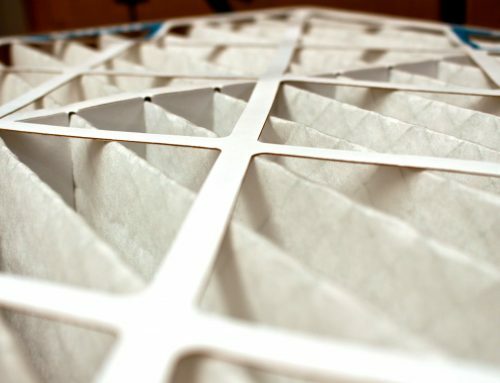 Other than having your furnace inspected the next best thing you can do is regularly clean your air filters, including your dryer vents. Built up dust and debris can collect and cause a fire hazard. 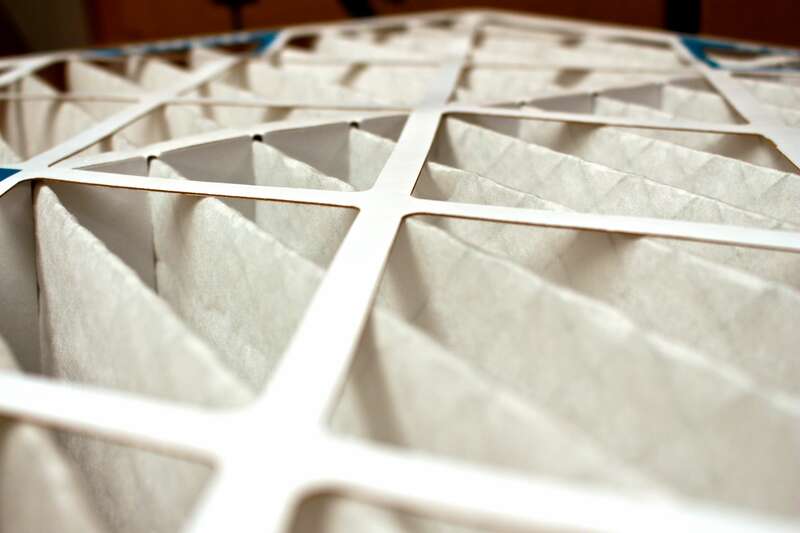 Clean filters make for a more efficient HVAC system as well so there are no excuses for not changing out dirty air filters. Fires happen over the holidays, and some of those fires can be attributed to poorly-maintained furnaces. Don’t go up in smoke this winter by having your furnace inspected and keeping a keen eye on your filters. 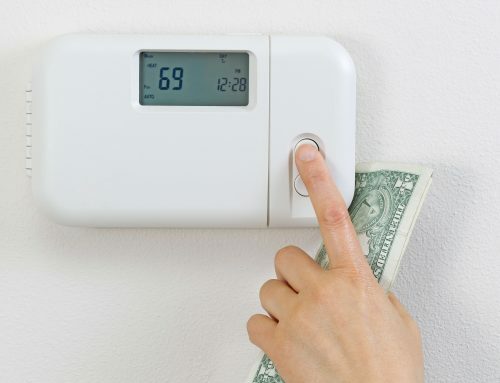 Those two small tips can help keep you safe and help your furnace keep you warm. 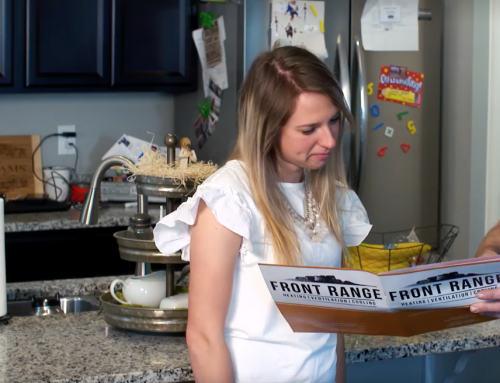 When maintaining your home, contact Front Range HVAC today to inspect your furnace and make sure nothing like the above story ever happens to you and your family.